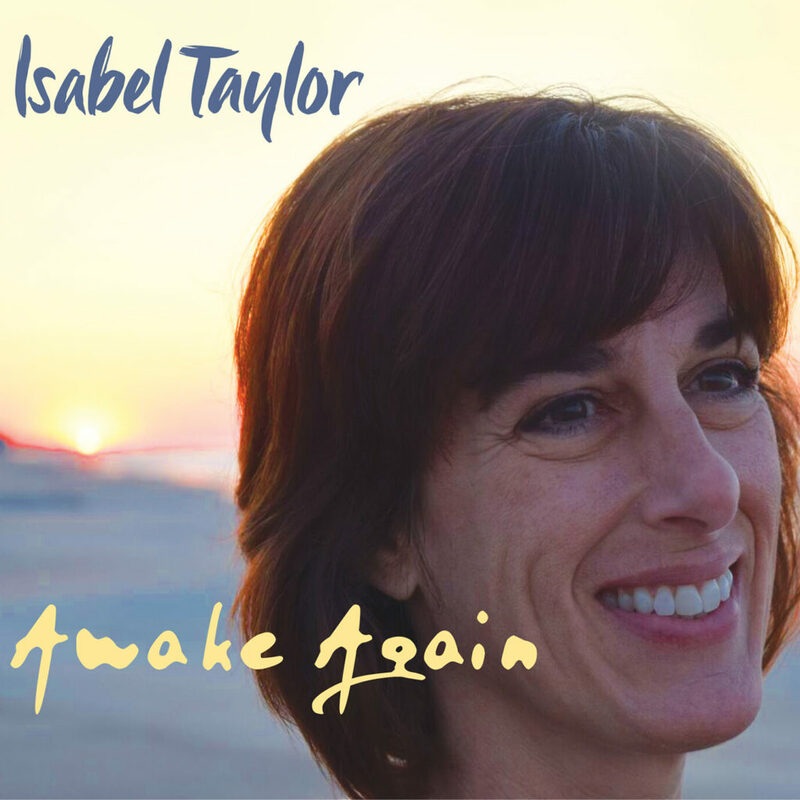 Awake Again is the debut release of Chapel Hill, NC singer-songwriter Isabel Taylor. Reflecting the formative influence of 60s and 70s folk music, Taylor’s songs lean towards modern- or country-folk. The album’s title references a lyric in the track “Making My Way Back,” about her reawakening to her musical path after abandoning it for years. Awake Again represents three years of Taylor’s songwriting. Produced by Shain and engineered by FJ Ventre (longtime Shain collaborator and locally sought-after bassist), the album features a host of NC-based luminaries in supporting roles. In addition to Shain on guitar and Ventre on bass, guests include Ed Butler (drums), Lynn Blakey of Tres Chicas (backing vocals), Tim Stambaugh (banjo), Allyn Love (pedal steel), Rob Sharer (bamboo flute), Kaitlin Grady of Saints Apollo (cello) and Kaye Saunders (piano). The result is a fully fleshed-out – and at the same time, subtle – rendering of Taylor’s intimate songs. The songs are personal and yet relatable, dealing with self-reflection, lessons learned, and the path forward.